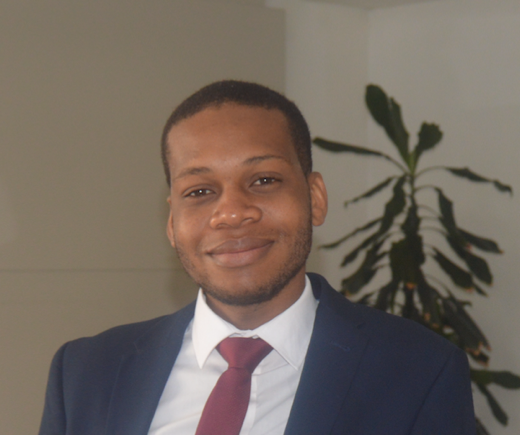 Mashudu has four years’ experience in the PR and Media industry. She has experience in Media Evaluation, Monitoring and benchmarking, tracking online, print, broadcast, social and digital media coverage and reconciling with PR activities, compiling and updating media lists and databases, client services, event planning. 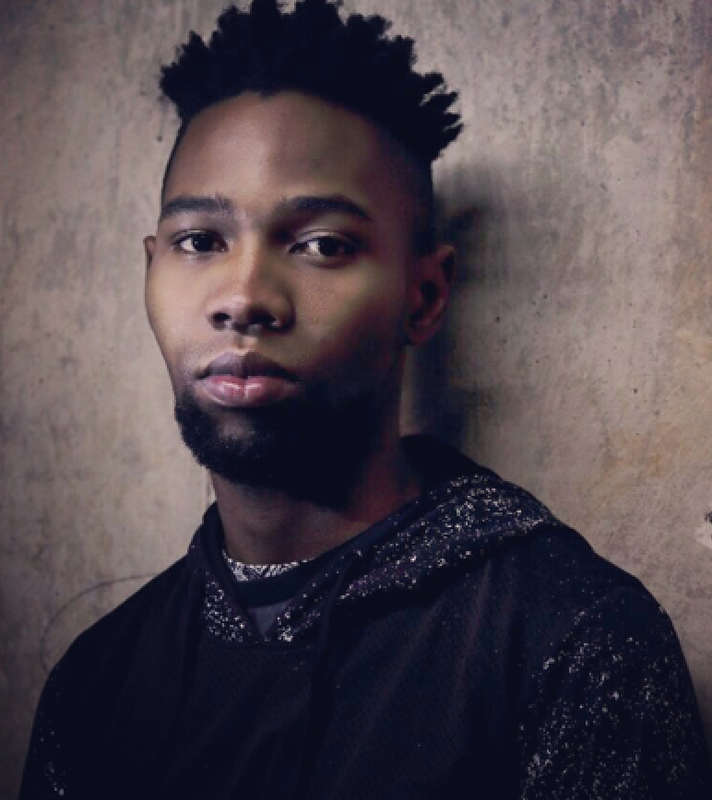 Leago earned his Diploma in Media Practices from Boston Media House and is currently reading towards his B. Com degree in Marketing and Management Science from the IMM Graduate School of Marketing. Leago is a public relations and communications strategist with collective experience in strategic communications, public and media relations. 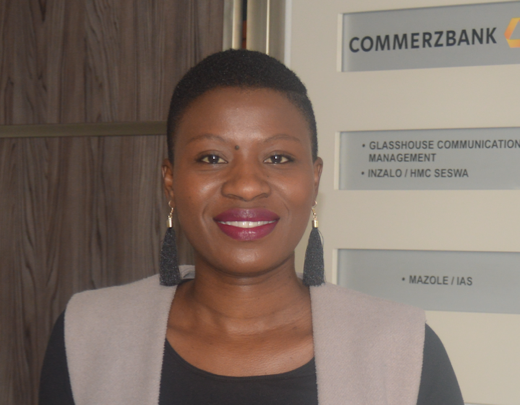 Refilwe has an National Diploma in Public Relations Management from UNISA and a Public Personnel Management Certificate from Tshwane University of Technology. She has 3 years experience in public relations, media relations and event planning. Fanele has just under 4 years’ experience in the industry. He is an expert in media relations and strategic communication. He holds a diploma in Public Relations and Communication obtained from the University of Johannesburg.